"It is nice to know that there are people within our community that still care. The volunteers and staff have been so caring, compassionate, and knowledgeable. The work that was done will allow me to stay in my home forever, in a warm and safe environment. Thank you to all! 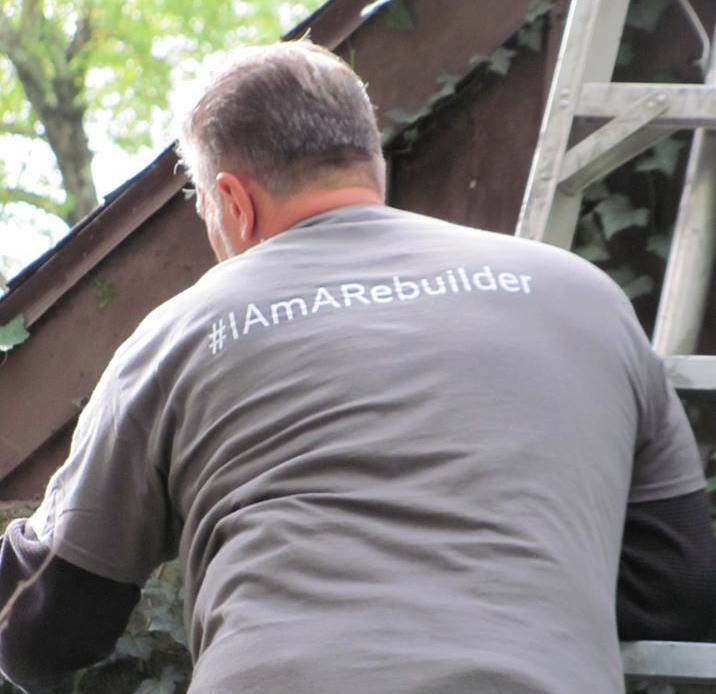 I hope in the future to pay it forward and become a future volunteer with Rebuilding Together!" Susan, a Pleasant Valley resident, is 71 and has lived in her 1938 home for the past 24 years. Since she is aging, she has done her best to care for the home but could not tend to the critical repairs. 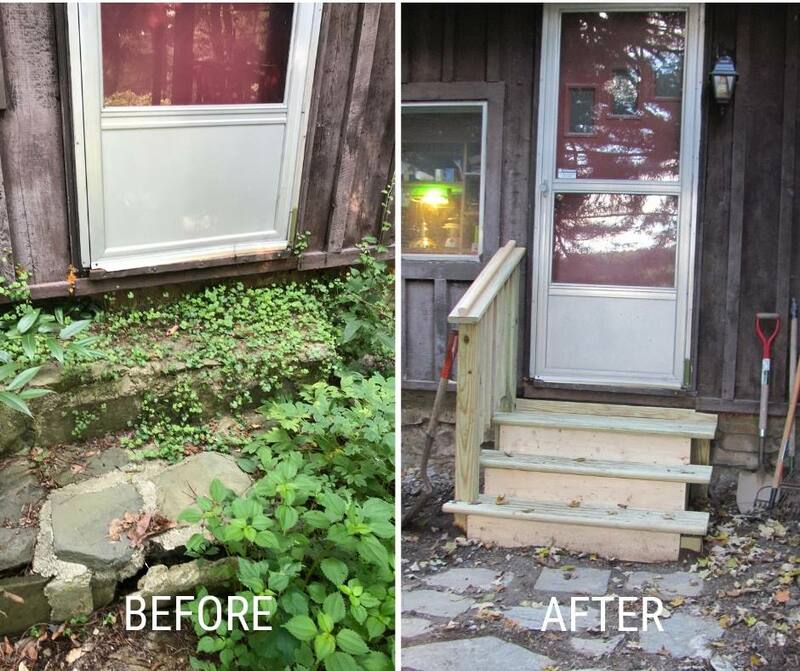 With the help of our volunteers, us at Rebuilding Together Dutchess County were able to address these critical repairs. Now Susan is now able to stay in her home without the constant worry and burden of how to take on the necessary repairs that have been deferred for so long due to her limited fixed income. 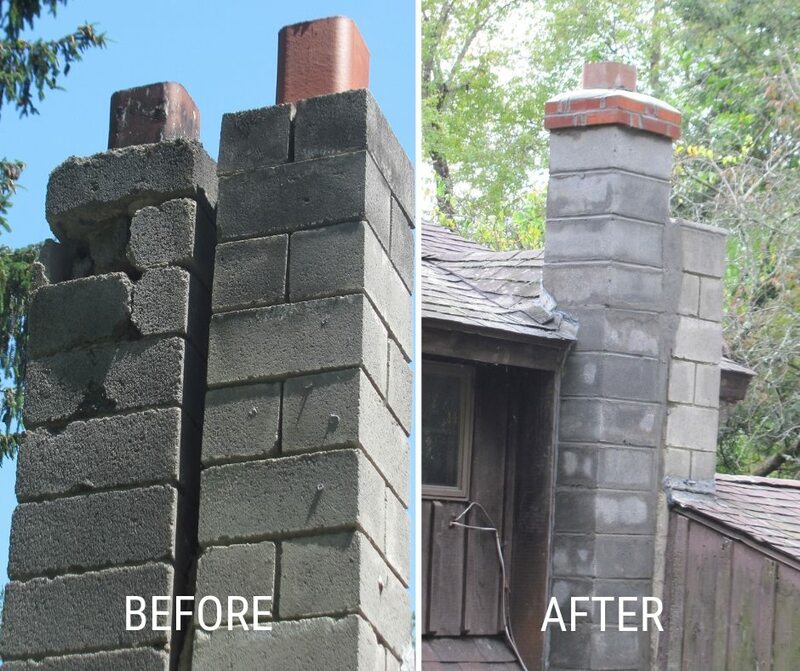 The primary safety concern at Susan’s home was the crumbling chimney tied to the home’s furnace. The furnace was being used despite the health hazard risks from the crumbling chimney. 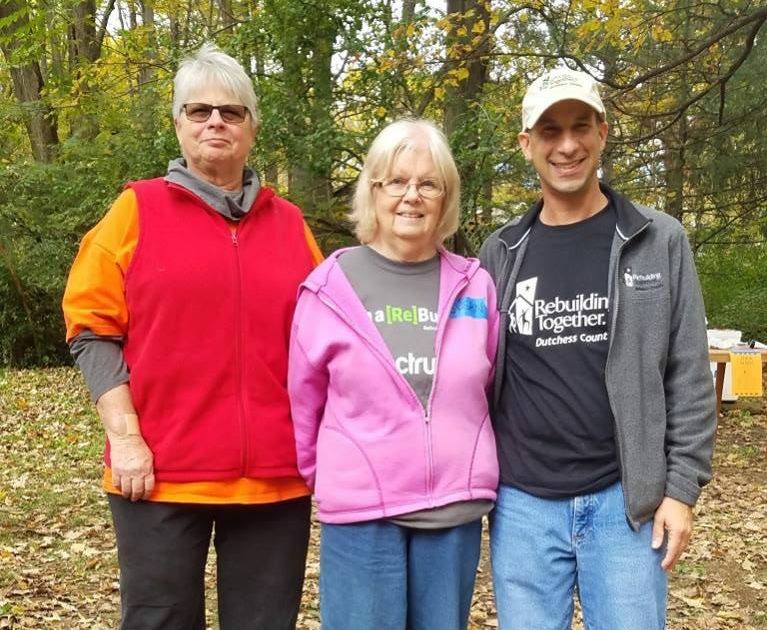 On Fall Rebuilding Day 2018, Rebuilding Together Dutchess County had skilled contractors repair the chimney and it’s holes so Susan can now run her furnace without any safety concerns. Another major critical home repair was the replacement of the old windows and all window casings. Now Susan has 10 new energy efficient windows so she can be in her home without the constant worry of outside elements penetrating the home. This repair will also allow her can cut her energy expenses and open and close the windows when needed. 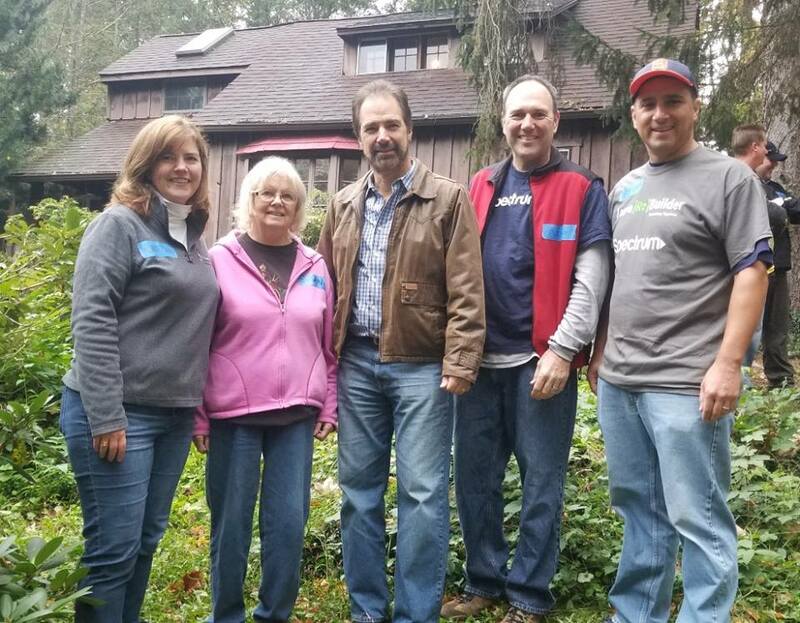 Volunteers also addressed safety concerns including constructing new stairs to the furnace room and new exterior stairs at the secondary front entrance of the home as well as the handrails were repaired. Additionally, overgrowth was completely removed from the property and from the exterior of the home.